Home Security continues to be of major importance to our clients. Sensor lights provide and easy and cost effective option for the home owner. 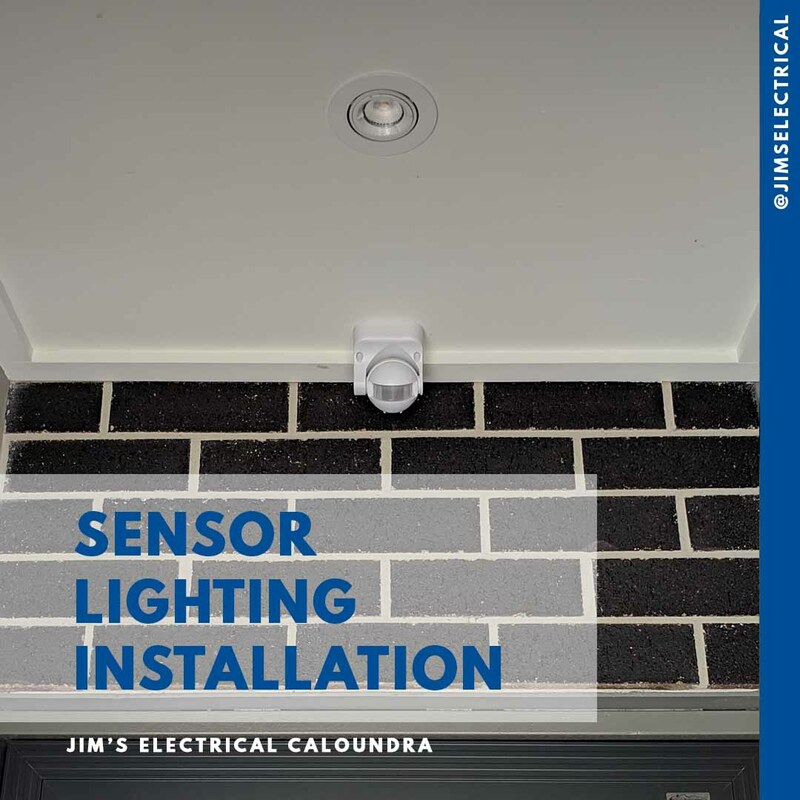 LED light with sensors are installed regularly by Jim's Electrical. 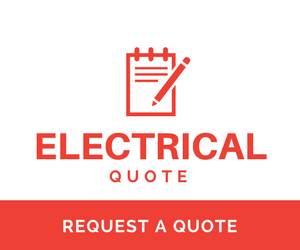 With a local Sunshine Coast Electrician Jim's Electrical can install promptly and cost effectively for you. If you would like a local team member to help you with Security lighting around your home please call us.